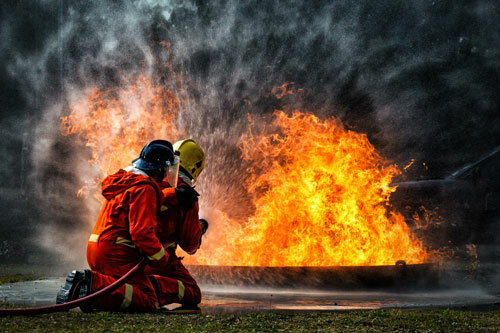 Becoming a Fire Officer I was an important step in your career as a firefighter. 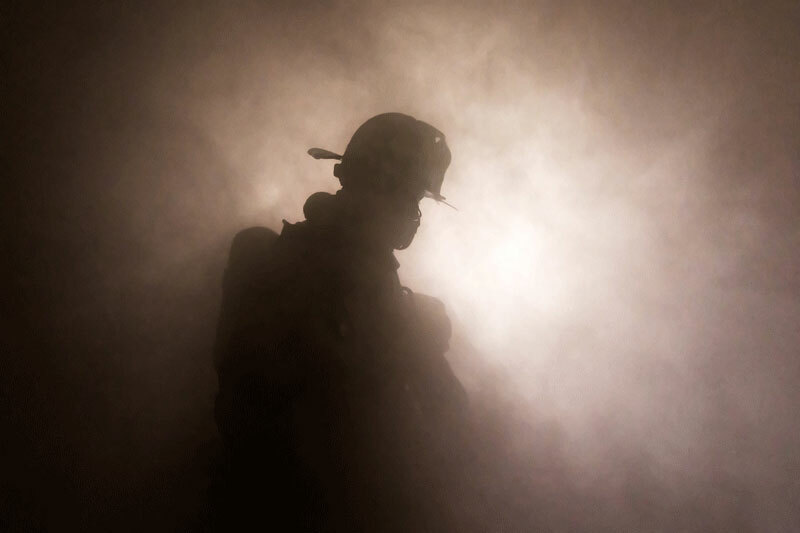 You may be wondering how to go from Fire Officer I to Fire Officer II, and HCI can help you to meet those career goals. 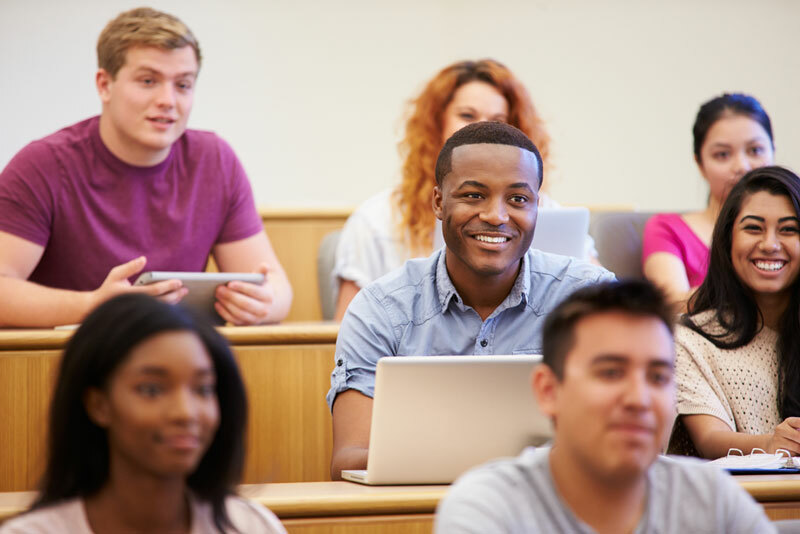 How Long is the RN to BSN Program? You worked hard to become a nurse and now you want to take it to the next level. 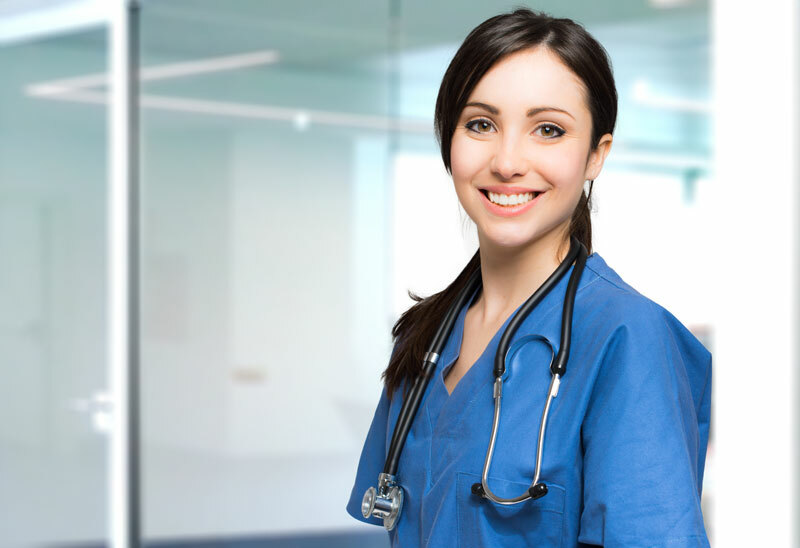 An RN-to-BSN program can help you to reach your career goals in the field of nursing. Read more: How Long is the RN to BSN Program? When you have been firefighting for a few years, you might begin wondering where to go next in your career. Firefighting has many advancement opportunities, but higher level positions often require additional training and certification. EMTs and Paramedics, the professionals who make up Emergency Medical Services, may only need a high school diploma/GED and certified training to enter the field. 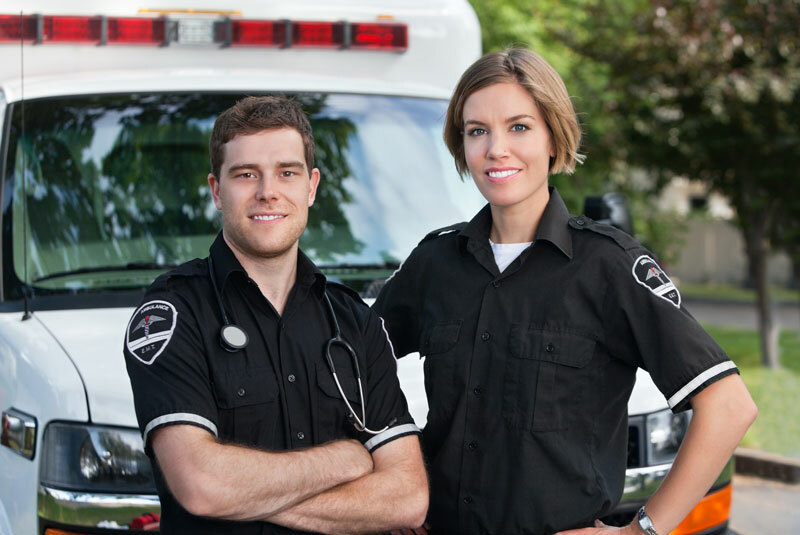 Have you been working as an Emergency Medical Technician (EMT)? Or do you want to start your career as an EMT and become a Paramedic in the future? It is possible to go from EMT to Paramedic. 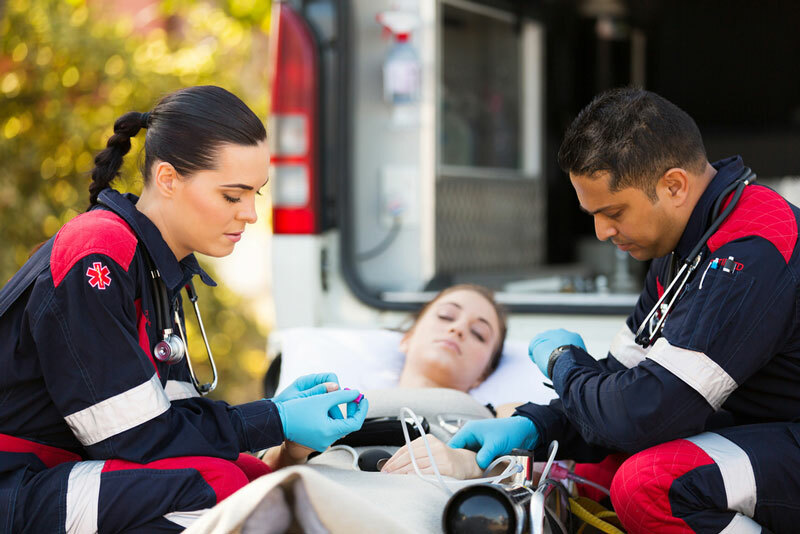 You can earn your EMT certification in as little as four months. To become an EMT, you have to receive instruction and training in the field. Your last step is to pass the EMT examination and apply for certification in the state of Florida.